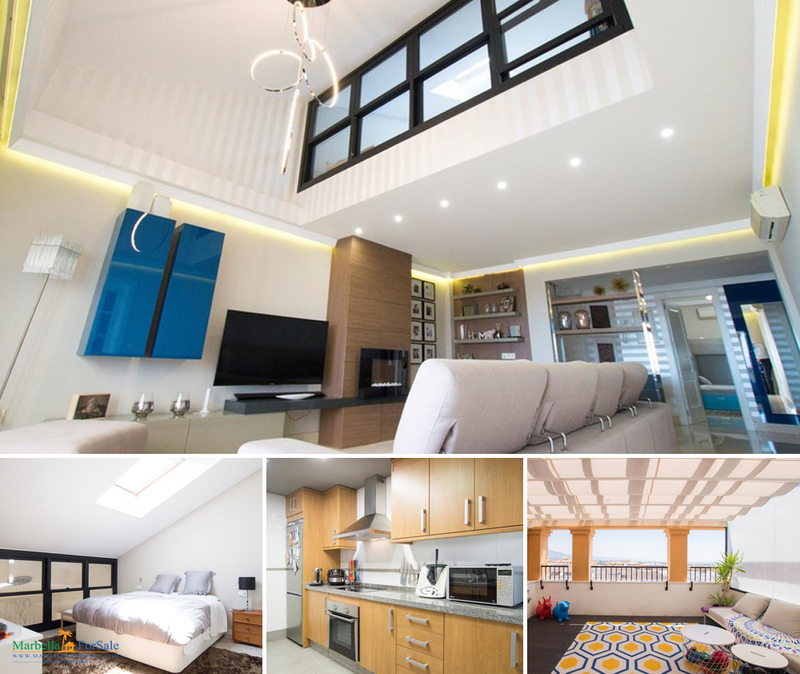 Stunning modern penthouse for sale in San Pedro de Alcantara, beside the new boulevard and only a few minutes walk from the beach. 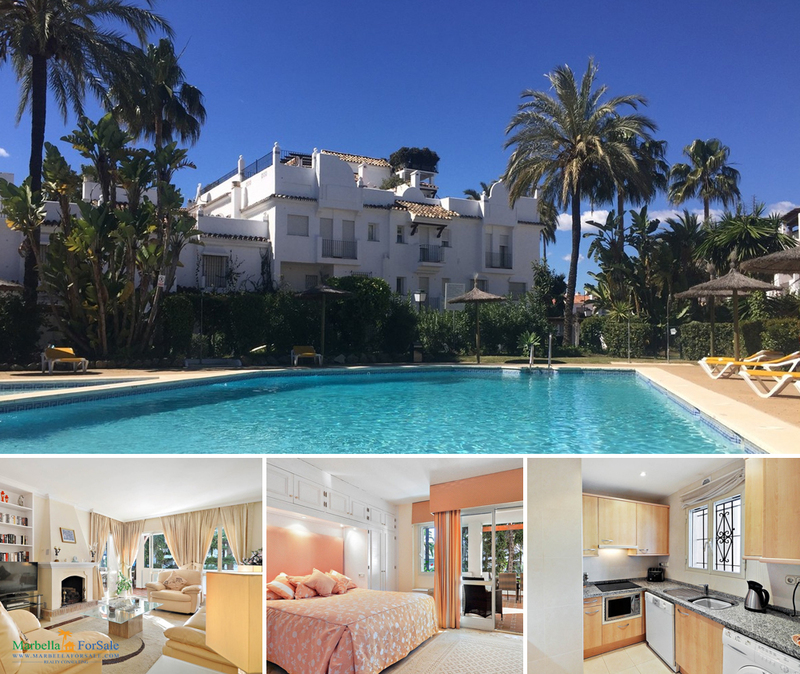 Beautiful and bright light apartment located in San Pedro, walking distance to all local amenities: shops, schools, restaurants. Located in a gated complex with community pool. 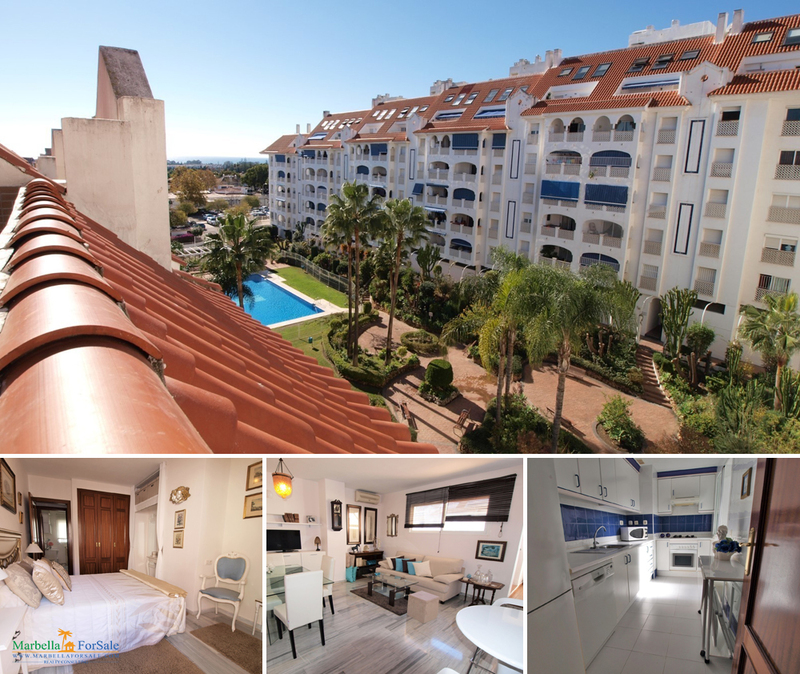 The apartment with 89m² built and consist of 2 bedrooms with fitted wardrobes, 1 bathroom bright living and dinning room with direct access to the terrace and fully-fitted kitchen. A delightful coastal haven, this property makes a great year-round family home and has a lot of holiday rental potential. It rests in a sought-after community on San Pedro beach. The neighbourhood has a fair share of bars and restaurants and is a lovely stroll away to the town centre and Puerto Banus.